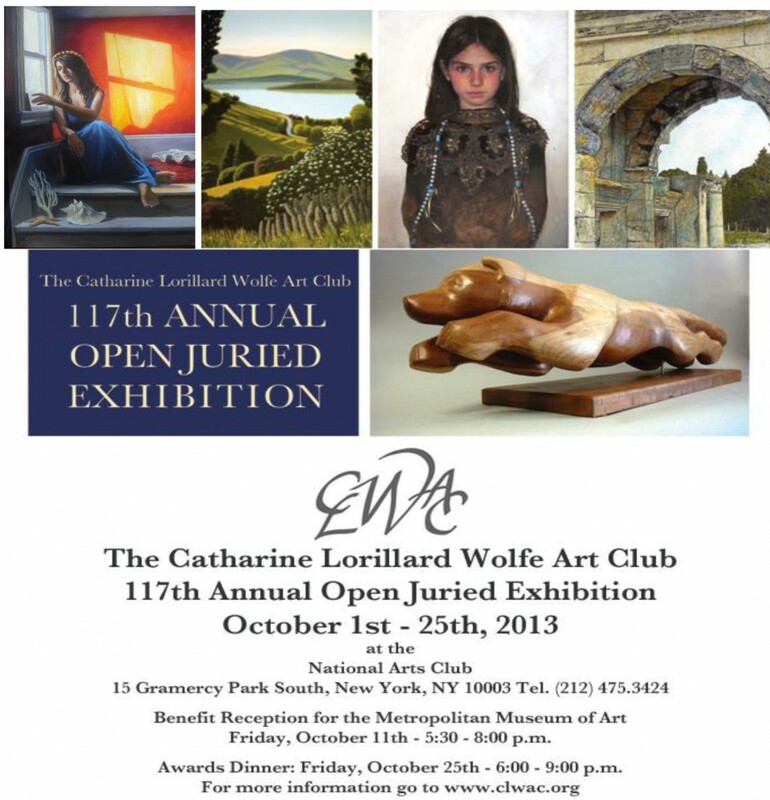 Lydia Martin is included in the annual juried exhibition at the Catherine Lorillard Wolfe Art Club in NYC. Her painting, “La Sirena” can be seen on the announcement below in the upper left-hand corner. The Catharine Lorillard Wolfe Art Club is one the oldest women’s art clubs in the country and was founded in 1986 in honor of Ms. Wolfe, a prominent New York philanthropist and art collector. She was the only woman among the 106 founders of the Metropolitan Museum of Art. 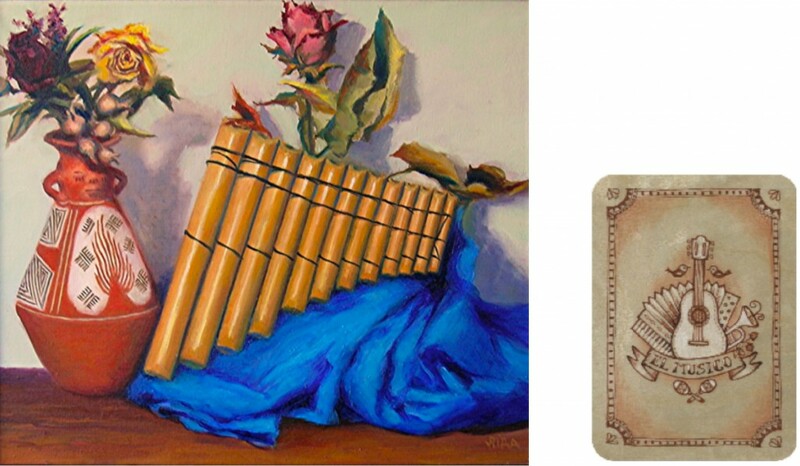 Two of Lydia’s paintings from her “Loteria” series are featured in a Dana Farber benefit exhibition, “In the Pink,” at Six Summit Gallery in Ivoryton, Connecticut. Lydia’s participation in this exhibition is especially meaningful given her experience losing her mother to cancer. NESAD Graphic Design alumna, Kseniya Galper designed Loteria cards to accompany the series. The series of paintings is inspired by the imagery of traditional Loteria cards, a popular Mexican children’s game. Next Next post: Join us for Homecoming Weekend at NESAD!